We use trusted brands to provide an affordable, beautiful and reliable installation of your remodeling or construction project. 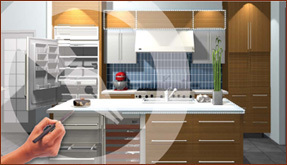 Our 3D Kitchen Design system provides our designers with a true to life 3D rendering of your finished kitchen. Using our computerized libraries of cabinet styles, we can price your finished design, as well as offer suggestions for additional storage solutions. To compliment your beautiful new kitchen cabinets, Kitchens By Hastings can provide the installation of beautiful hardwood floors in many wood species and finishes. 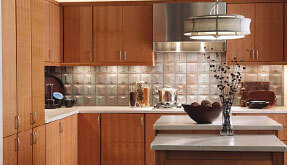 We offer hardware for your cabinetry, appliances by Wolf and Sub Zero, as well as fixtures by Kohler and Franke. 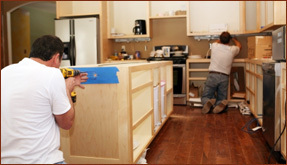 At Kitchens By Hastings, we also have the proper contractor for any plumbing, carpentry, or electrical work needed to complete your remodeling project.